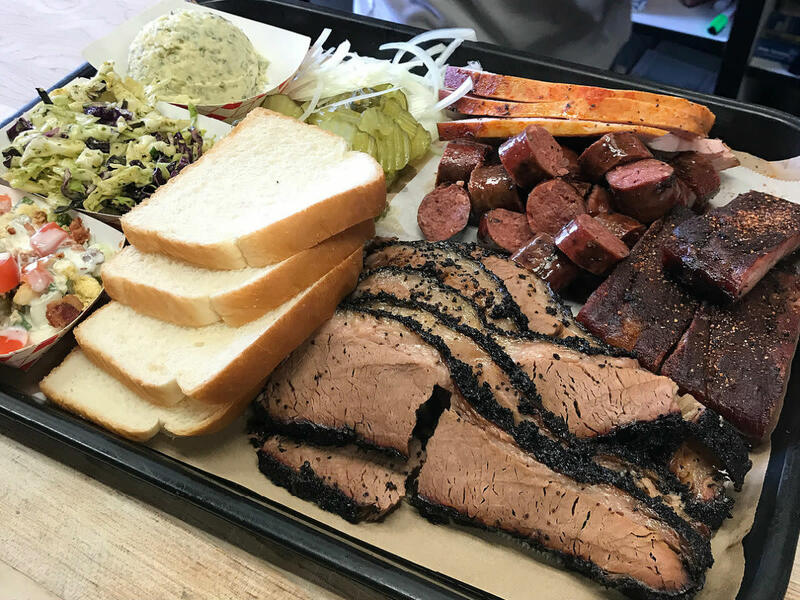 A critically acclaimed barbecue restaurant has suddenly closed: BBQ on the Brazos, located inside a Texaco gas station in Cresson, 25 miles southwest of Fort Worth, closed on July 11. The restaurant was recently named one of the top 50 barbecue joints in the state by Texas Monthly. They also made the magazine's just-released list of "best pit-master pit stops." Husband-and-wife owners John Sanford and Kathryn Warren say they closed down due to issues with the lease. According to Warren, new owners recently took over the Texaco station, and the couple were unable to reach a lease agreement. "The good news is that we will be reopening as soon as possible in a new location," Warren says on her Facebook page, although she did not specify where. 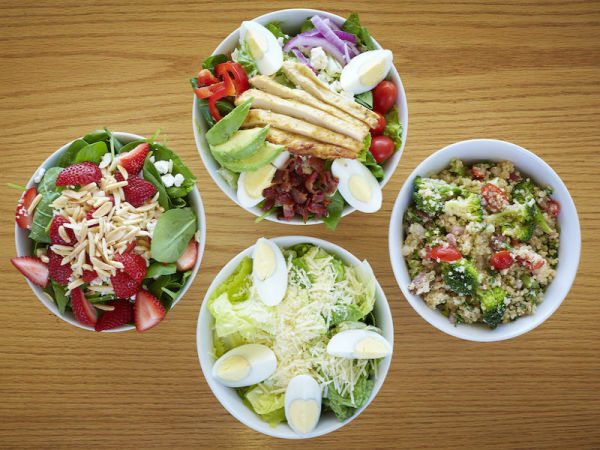 BBQ on the Brazos opened in 2013 and quickly established itself as one of the top 'cue joints in the North Texas area. 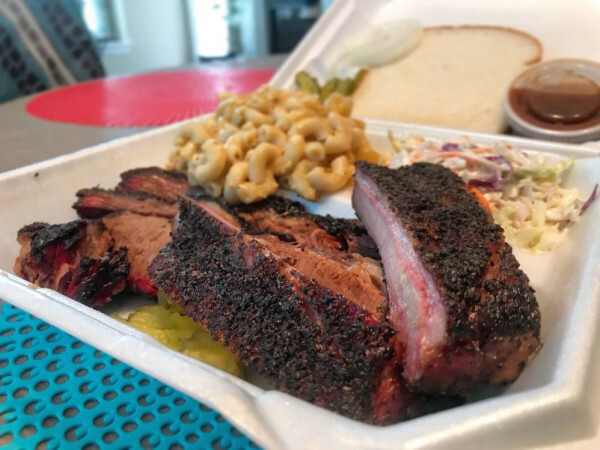 Sanford, who serves as the restaurant's pit-master, is a longtime North Texas restaurateur who previously owned Sanford's Barbecue in Fort Worth as well as the Country Café in Saginaw. At BBQ on the Brazos, he took a craft-inspired approach to barbecue, serving large slices of brisket with the fat and crust still intact. Most of the sides were made in-house, as well as desserts that included banana pudding, the favorite dessert of "BBQ Snob" and Texas Monthly barbecue editor Daniel Vaughn. They were also unique for their extended hours: While most barbecue restaurants are open for lunch and sometimes dinner only, BBQ on the Brazos opened for breakfast, serving items such as brisket tacos with housemade flour tortillas. Meanwhile, as the couple searches for the right location, they'll operate out of a trailer and do special events.